Welcome to D&D Laser Screed! 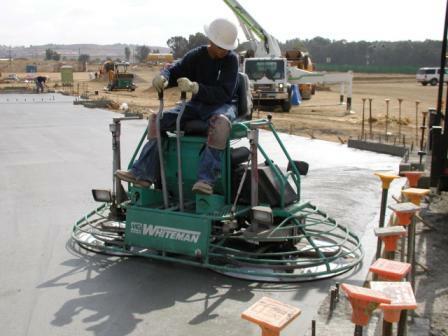 We are Southern California's largest provider for concrete slab installation services. 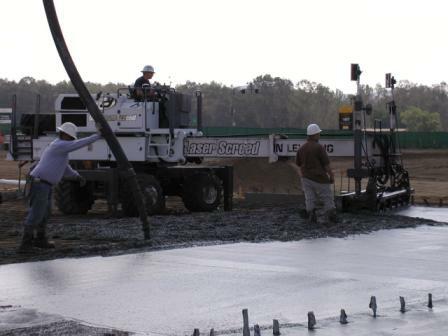 We have the equipment, man-power, and expertise to tackle commercial, industrial, and retail concrete slabs of any size. Our diverse mix of services allows us to service our customers in a quick, efficient, manner giving them the competitive edge in today's market. Please take the time to explore our web site. Along with becoming familiar with our company and our services, you will find all kinds of interesting and useful information. If you have any questions, please don't hesitate to email us or drop us a line.